The Percussive Arts Society (PAS) will induct four important figures who have shaped the percussion world into its Hall of Fame: John Bergamo, Hal Blaine, David Garibaldi, and Gordon Stout. 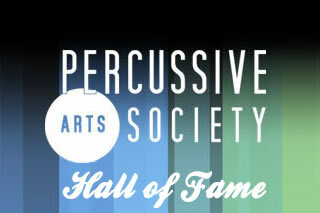 The 2012 inductees will join the select group of only 110 percussionists honored since the Hall's start in 1972. John Bergamo has been a major contributor to modern percussion music since the 1960's as a performer, composer and teacher. Beginning in 1970 until his retirement in 2005, Bergamo served as coordinator of the percussion program at California Institute of the Arts where he became heavily involved in the study of North and South Indian drumming as well as other non-European drumming traditions. John Bergamo co-founded two all-percussion groups: The Repercussion Unit in 1976 and The Hand On'Semble in 1997. He has performed with Frank Zappa, Nexus, Ali Akbar Khan, Mickey Hart and John McLaughlin and on a number of soundtracks to Hollywood films. 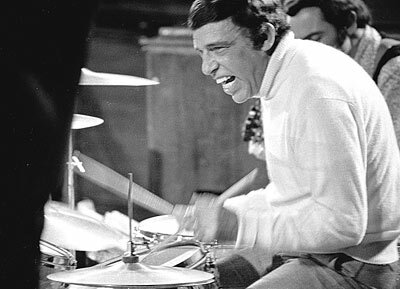 Hal Blaine may well be the most prolific drummer in rock and roll history. He played on more hit records than any drummer in the rock era, including 40 #1 singles and 150 that made the Top Ten. Eight of the records he played on won Grammys for Record of the Year. 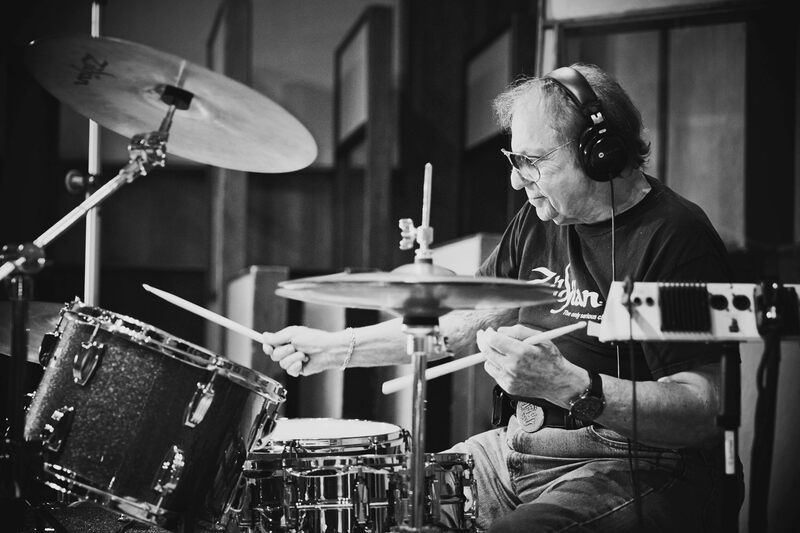 He was the most in-demand session drummer in Los Angeles during the 1960's and early-1970's, and a list of musicians he played with reads like a who's who of popular music. Hal is most well known for his affiliation with producer Phil Spector, where he served as the percussive backbone of the Wrecking Crew, the nickname for a group of younger studio musicians who recorded many of the popular hits of the era. 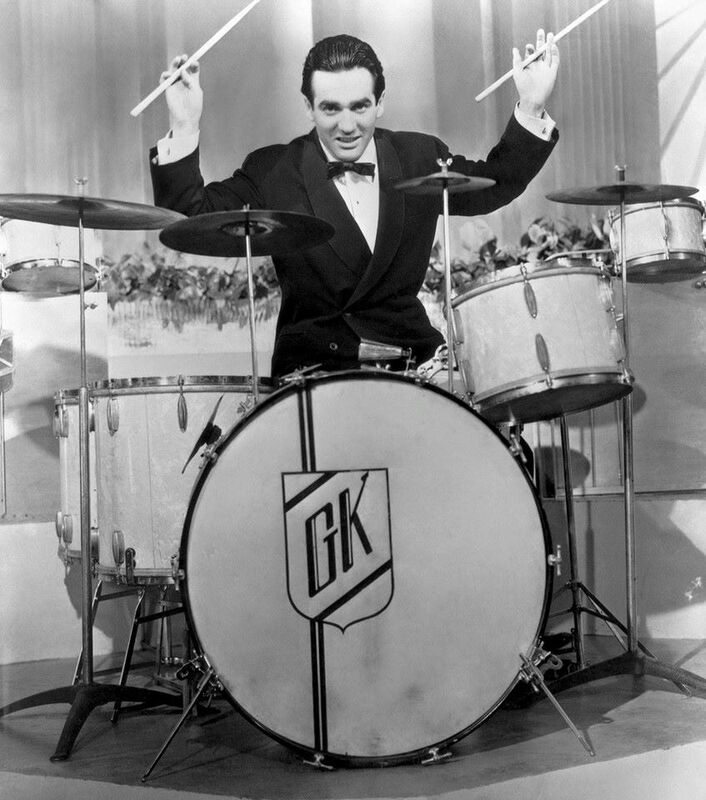 In March of 2000, Hal Blaine was inducted into the Rock and Roll Hall of Fame. 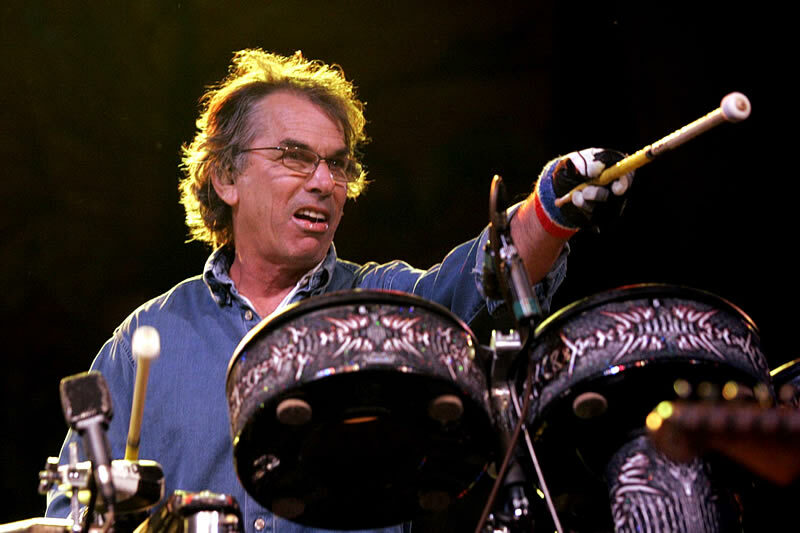 Known as an innovator in funk drumming, David Garibaldi joined American R&B band Tower of Power in 1970 and became one of the most influential drummers of his generation. David has appeared in studio and live settings including work for television and film. 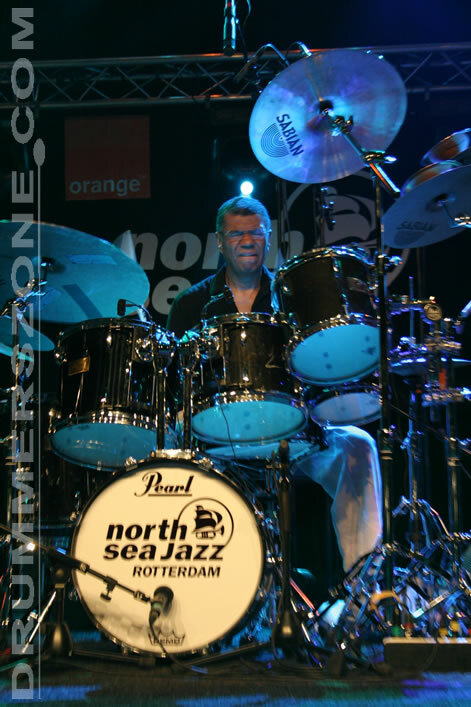 In addition to his work with Tower of Power, David has performed with Patti Austin, Natalie Cole, Mickey Hart's Planet Drum, Jermaine Jackson, the Buddy Rich Orchestra, Boz Scaggs, the Yellow Jackets and Wishful Thinking. Gordon Stout is an American percussionist, composer, and educator. 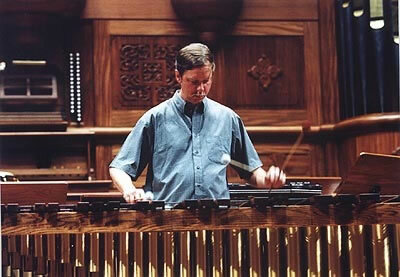 Many of Gordon's compositions, including Two Mexican Dances, have become standard repertoire for marimba players worldwide. 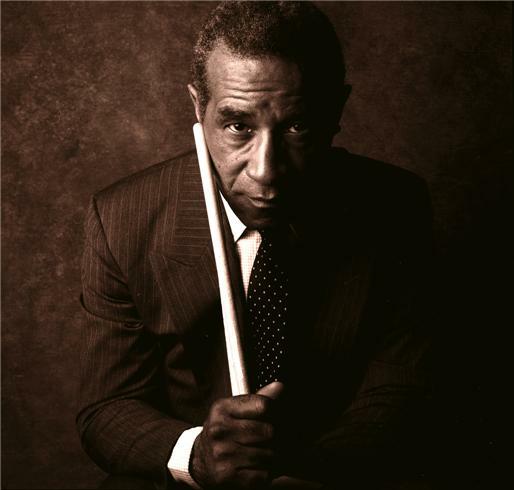 As a performer, Gordon has performed throughout the United States and Canada, as well as in Europe, Japan, Taiwan, and Mexico. Stout studied with John Beck, James Salmon, Joseph Schwantner, Samuel Adler and Warren Benson. 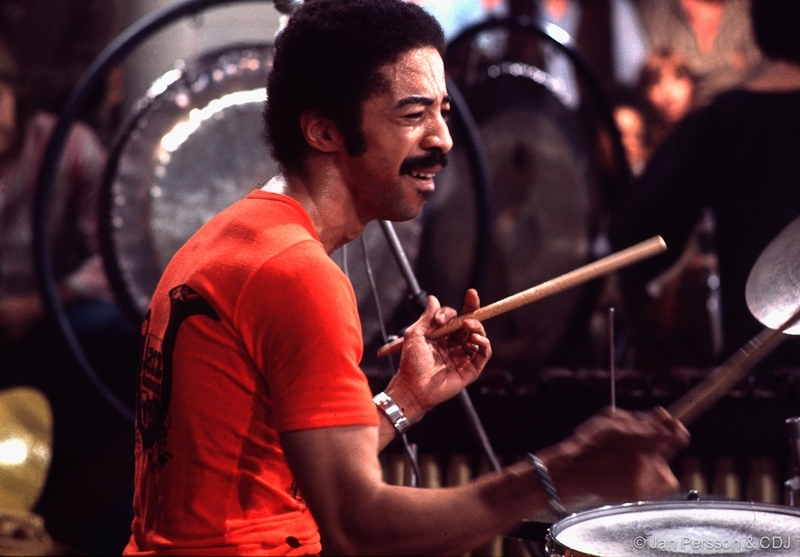 He serves as professor of percussion at Ithaca College in Ithaca, New York. 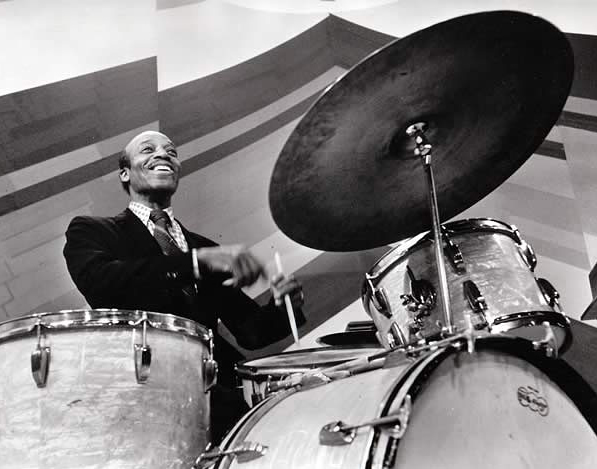 Included in the PAS Hall of Fame are such drumset luminaries as Warren "Baby" Dodds, Jo Jones, Gene Krupa, Max Roach, Buddy Rich, Tony Williams, Shelly Manne, and Jack DeJohnette.